Subaru oil consumption class-action lawsuit final hearing scheduled for July 26, 2016. 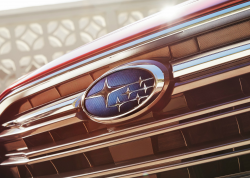 May 5, 2016 — A Subaru oil consumption class-action lawsuit settlement agreement has been reached concerning some of Subaru's most popular vehicles. Subaru says it agreed to settle the lawsuit to avoid the cost of litigation but the automaker says it is not admitting guilt. Owners filed the lawsuit in 2014 alleging certain Subaru models experience severe oil consumption issues caused by piston rings that wear out early, causing engine failure. Owners complain about the headaches and cost of needing to pull the entire engine just to replace the piston rings, a cost that can reach $8,000. Further, many owners said replacing the piston rings didn't decrease oil consumption. The class-action lawsuit includes certain 2011-2015 Subaru models equipped with Subaru FB engines. Subaru owners should take note that most of the vehicles must fall below certain vehicle identification numbers. Complete details of the settlement agreement will not be known until the agreement is finalized by the court. The final hearing is scheduled for July 26, 2016, when the court will decide whether to grant final approval. Here's what is currently known about the settlement. 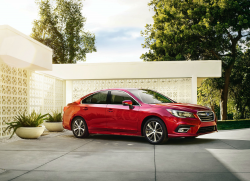 Affected Subaru owners will receive a warranty extension of 8 years/100,000 miles (whichever comes first) for repairs by an authorized Subaru retailer to correct excessive oil consumption problems. 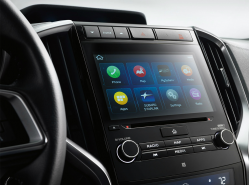 Cash reimbursements will be available for Subaru owners for costs associated with an oil consumption test and repairs as set out in Subaru’s service bulletins. For owners who paid for oil, Subaru will pay for up to six quarts of oil to owners who took their vehicles to an authorized Subaru retailer and complained of excessive oil consumption. The automaker says owners who paid towing bills or had to rent vehicles because of oil consumption issues will, in certain circumstances, be reimbursed for those expenses. 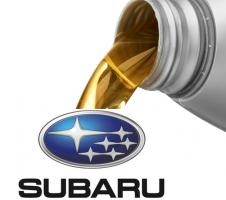 To learn more about the Subaru oil consumption class-action lawsuit settlement agreement, visit http://www.girardgibbs.com/subaru-oil-consumption-class-action-lawsuit/. 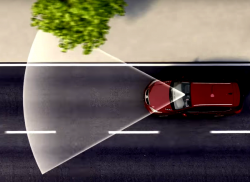 The Subaru oil consumption class-action lawsuit was filed in the U.S. District Court of the District of New Jersey - Yaeger, et al. v. Subaru of America Inc., et al. The plaintiffs are represented by Girard Gibbs LLP, Chimicles & Tikellis LLP, and McCuneWright, LLP.